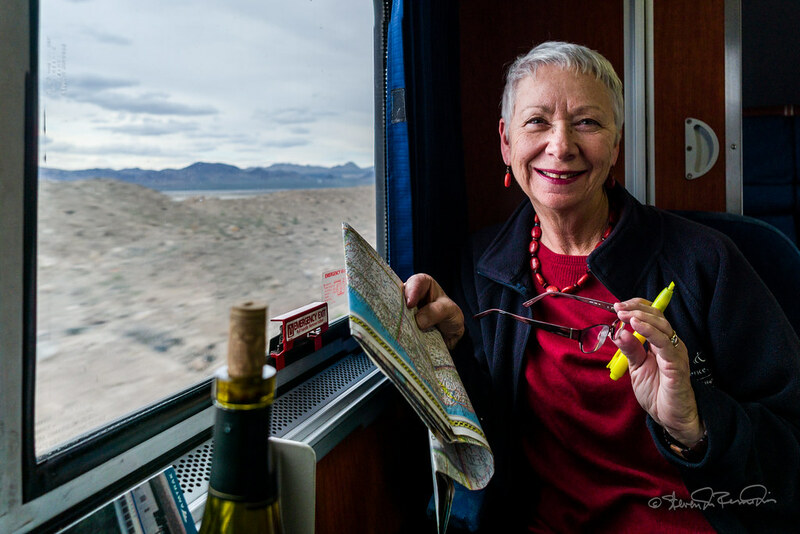 May took us on the California Zephyr train to Chicago after a stopover in Madison, Wisconsin. Our first visit together to the Windy City was packed with long walks, bus rides, and museum visits. 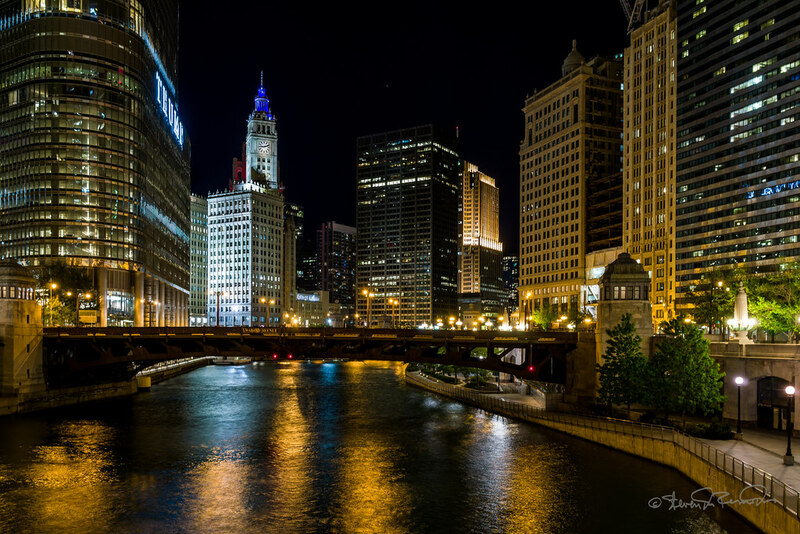 We thoroughly enjoyed the dining and the evening walks along the Chicago River. The California Zephyr offers spectacular views from Emeryville to Denver after which the plains are repetitive. Accommodations are cozy (small) in the sleeping compartment and dining is fair fare. Chicago near the Loop is very walkable and clean. We took advantage of the Hop-On Hop-Off buses for transportation which enabled us to see a great deal in a short time.